Unreliable sources now predict through iPhone 7 sketch that it might include fast charging option with 2A/5W adapter. The iPhone 7 rumors are now coming up everyday and for today’s headline we have the rumors that the upcoming iPhone will feature improved charging speeds. This leak comes from a Twitter user The Malignant, who cites Chinese sources. 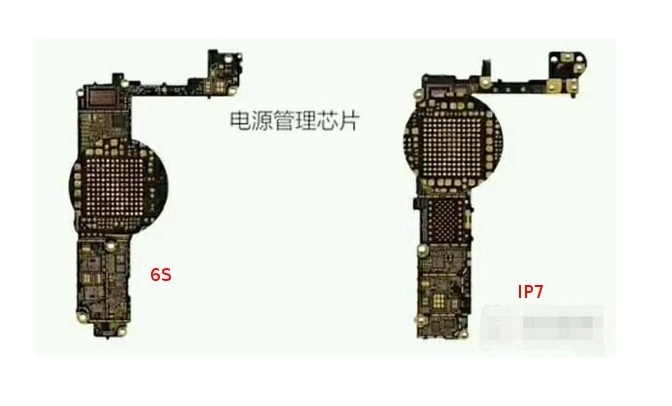 The source site has posted the sketchy image of iPhone 7 logic board in comparison with iPhone 6S logic board. According to the tweet – iPhone 7 will have atleast five volt two amp charging as of official 1A with 5W charger. With almost double Amps rating, the newest iPhone could take almost 50% less time in charging, although results might vary. As of now, if you hold an iPhone and an iPad, use the iPad adapter to achieve fast charging on your iPhone because iPad has 2.1A/12W adapter. Comparatively, the 1A/5W will charge your device much faster than iPad’s 2.1A/1W. 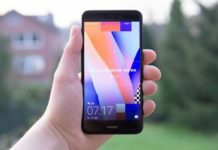 This improved fast charging is one feature that we didn’t heard about until now. This might be because this doesn’t come from reputable source, so chances that they might remain just a rumor to gain popularity. Tracking down the history of The Malignant, the Twitter handle has mixed predictions. Apple has planned to introduce iPhone 7 Series on Wednesday, September 7. 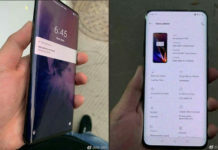 Almost it will be same as that of iPhone 6S with some slight modifications in design, relocated antenna bands, newer processor and no headphone jack. We also had rumor that iPhone 7 will be waterproof and iPhone 7 Pro might feature 256 GB storage option.